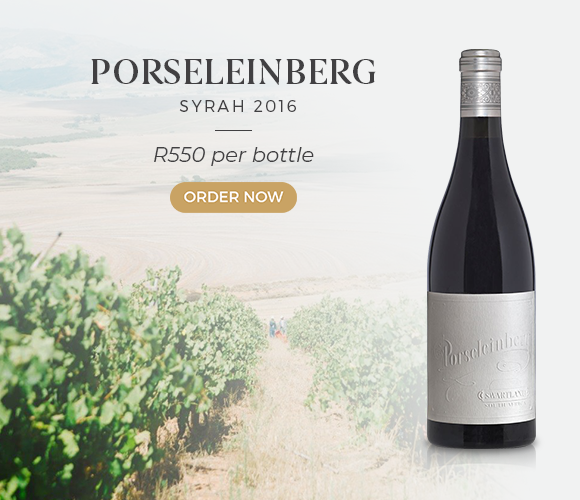 The 2015 Porseleinberg was our fastest-selling campaign ever. Constrained by tiny yields, this singular, extraordinary Syrah is produced from the rocky soils of Porcelain Mountain. 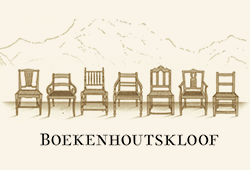 Now in its 5th vintage, the 2016 is exquisite once again and maintains its stature as arguably SA’s greatest Syrah. At 14% alcohol, it is one of the ripest and most silky of all the Porseleinbergs so far. The serious drought that started in 2016 has led to superb concentration in what was a more difficult year than the outstanding 2015 vintage. Callie also bought 2 new foudres for this vintage which gives the 2016 the finest, most elegant tannins yet. It is deep purple towards black in colour and medium to full-bodied. The nose shows beautiful florals, black pepper, roast meat and wet earth. 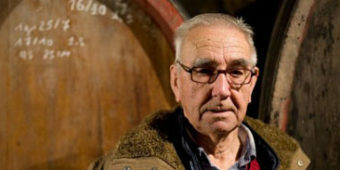 It really reminds one of the masculine and traditional wines of Cornas, rather than those of Côte-Rôtie or Hermitage. The palate is elegantly built, yet broad-shouldered and powerfully deep. Exotic and concentrated, the red and black berries dance on the palate and follow through to dried herbs and a mineral core. The tannins are loaded with dark fruit and carry remarkable complexity and length. The more succulent 2016 will drink well before the tannic 2015 and will age well for 2 decades. It is a must-have Swartland Syrah that will sell out today. 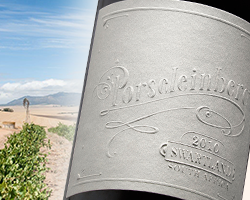 Next week, Wine Cellar will be hosting Callie Louw for the first-ever Porseleinberg vertical. We will be tasting every vintage of this special wine from 2010 to 2016, including the unreleased 2011. There are still a few tickets available in Joburg – book now.